Aman Sahota has written an article for Inside Housing. 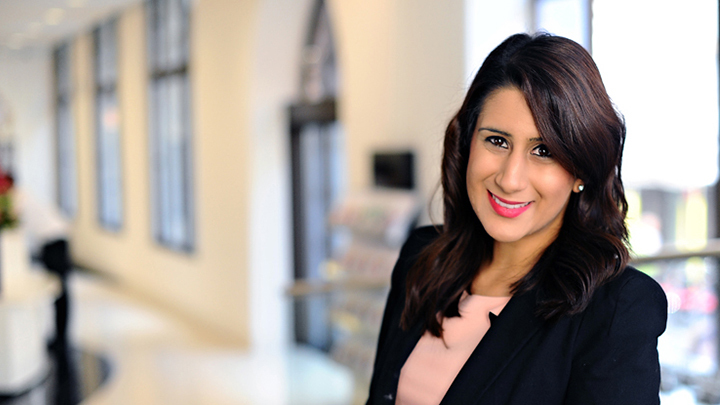 Aman Sahota has written an article for Inside Housing on how a new 'use class' in planning regulations is not the was to encourage institutions to invest in the private rented sector. I joined Lewis Silkin in 2013 as an associate with the Real Estate legal practice group.